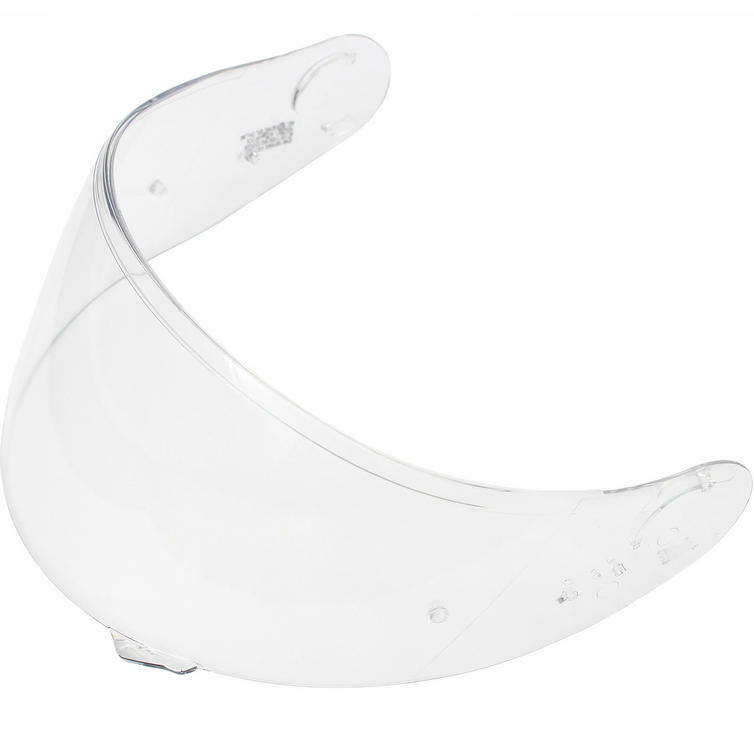 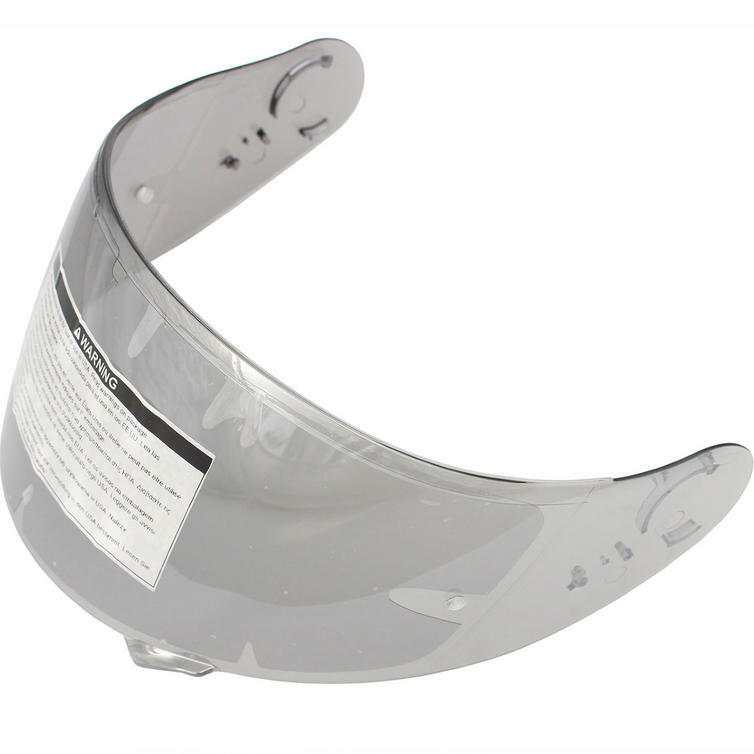 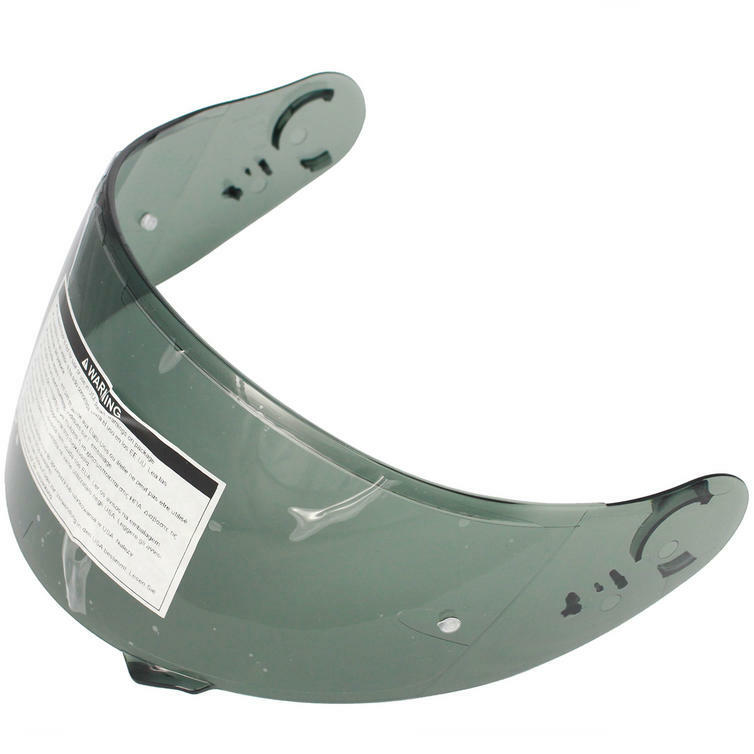 The Shoei CNS-1 Tinted Helmet Visors are specifically designed for the Shoei GT-Air, GT-Air II and Neotec Full Face Motorcycle Helmets. 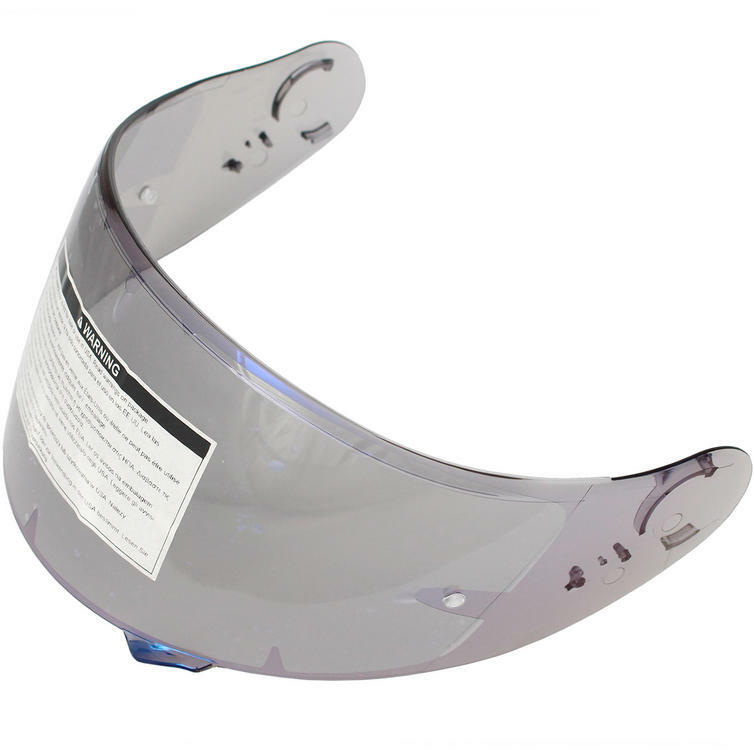 They are perfect in warm racing conditions when the sun strains your eyes and when you need full concentration on the track. 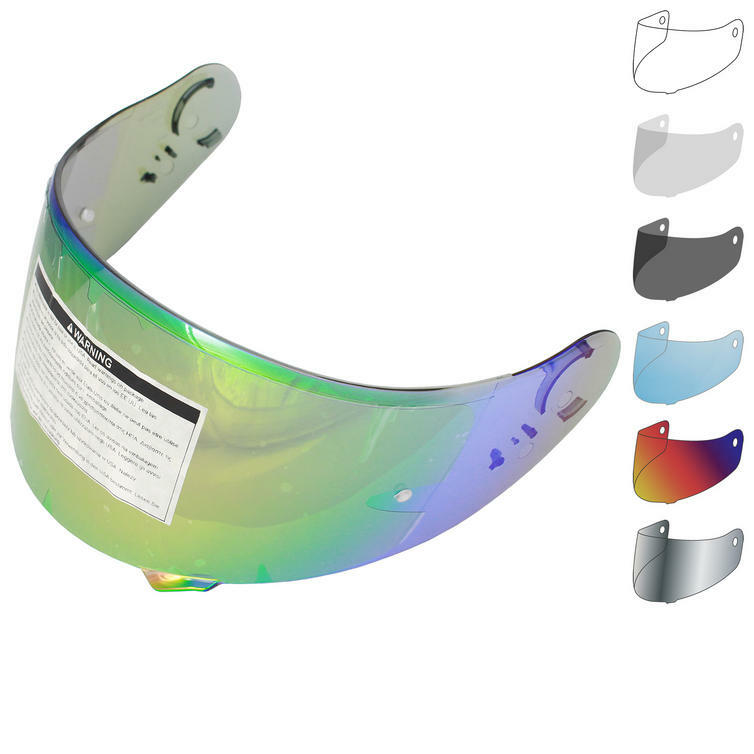 They reduce glare, give you a super cool look and will make a superb addition to your riding character with the various colours available. 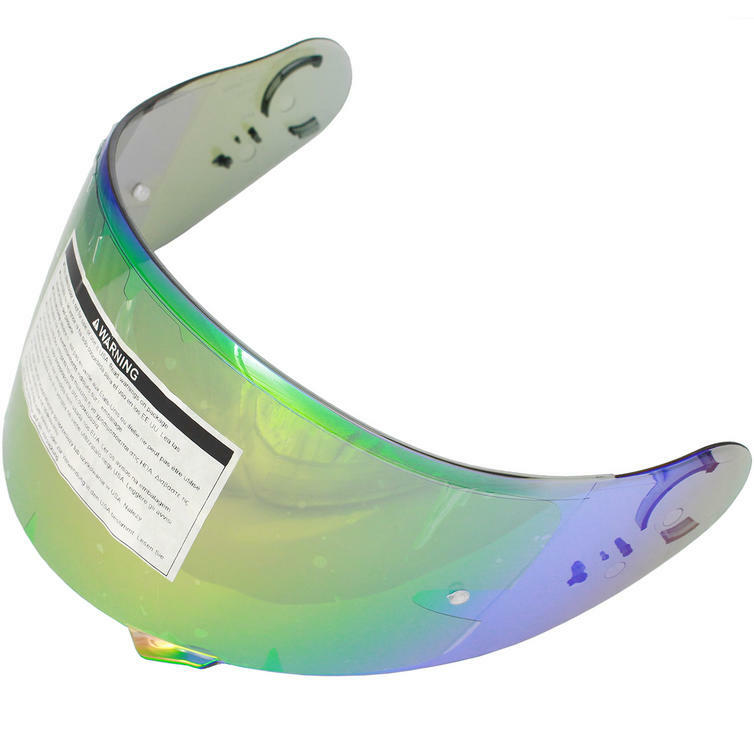 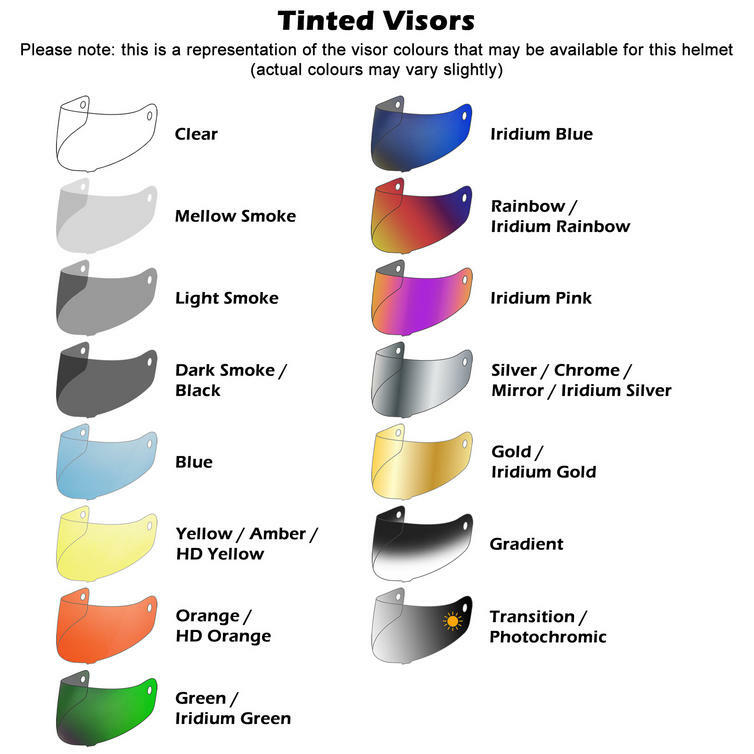 Please Note: The Dark Smoke, Spectra Silver, Spectra Blue, Spectra Rainbow Tinted Visors are NOT suitable for public road use.